Before I was contacted to interview Dr. Ruthie Harper, I had already heard about her from a friend. Dr. Harper has quite the following, and it extends well beyond the city limits of Austin. She has appeared on The Doctors and Good Morning America sharing her expertise in not only skincare but also nutritional medicine. 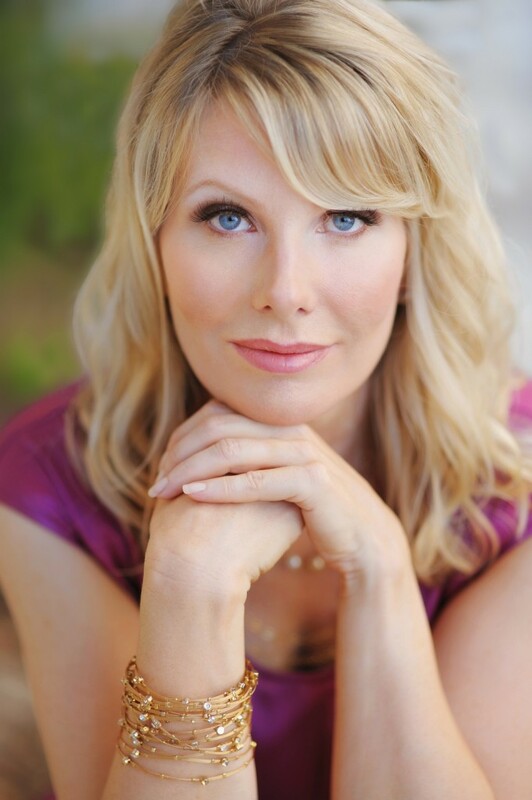 A couple weeks ago, I sat down with Dr. Harper, learned about her unique medical background and the science behind her genetically-based skincare line, SkinShift. Ruthie Harper is an MD in internal medicine, having worked for years as an emergency room doctor. From that experience, she deduced that drugs and technology are reactionary treatments and became interested in nutritional medicine and health and wellness. When you get the body acting functionally well, beautiful skin is a byproduct. So about 10 years ago, she founded her first skincare line, Nuvante. After selling that line, Dr. Harper became more interested in pursuing the science of skincare, and that’s how SkinShift came about. I have to be honest. When I first heard about genetically-customized skincare, I thought, “that’s a bunch of hooey.” However, Dr. Harper carefully and thoroughly explained it to me, and you know what? This former high school chemistry ace totally buys into it. Thanks to genetics, cells express themselves with certain tendencies. 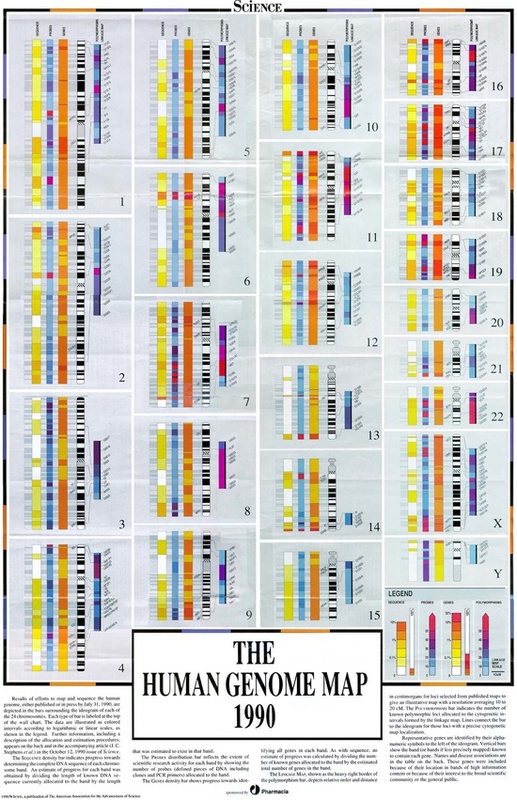 With the mapping results from the human genome project, Dr. Harper looked for SNPs, single-nucleotide polymorphisms pronounced “snips”, that are pertinent to skin behavior. There are strengths and weaknesses in this genetic code that demonstrate the potential to protect or not from certain skin related issues. When you order the SkinShift DNA Test, you take a swab from the inside of your cheek and send it away for testing. You then receive a report that tells you if you are high, moderate or low risk in each of those tadalafiltablets five areas. Dr. Harper believes that you can influence these “tendencies” in the genetic information to achieve better skin results, targeting those high risk areas where there is the greatest opportunity for mitigation. 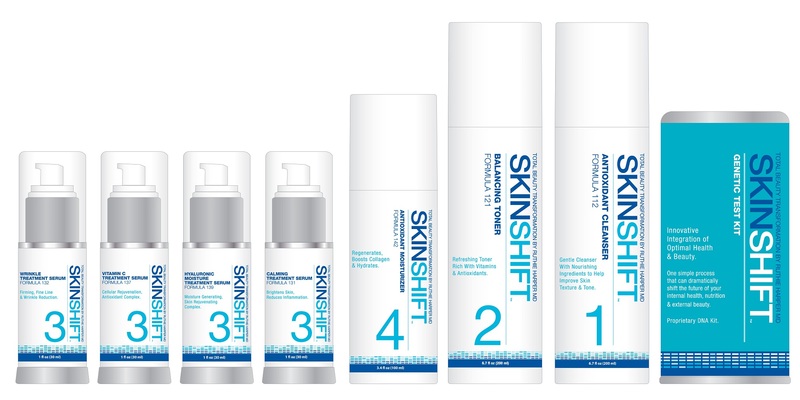 There are five types of products in the SkinShift line. The antioxidant cleanser, balancing toner and antioxidant moisturizer are the same for all skin types. There are four serums (hyaluronic moisture, vitamin C, calming, and wrinkle) and five supplements (inflammation, antioxidant, glycation, sun, and collagen defense) that are custom-selected based on your DNA test results. Dr. Harper said they figured out there are 144 possible combinations from this product line. Certainly not drugstore brand prices, but the SkinShift products are reasonably priced. For example, the serums are $75 for 1 oz. of product. For comparison sake, 1.7oz of Estee Lauder Advanced Night Repair (what I currently use) is $84, and 1.7oz of Tata Harper Rejuvenating Serum is $150. SkinShift falls somewhere in between. I appreciate the science Dr. Harper employs and the transparency in the formulation of her SkinShift line. I noticed on her website that SkinShift is currently running a special offer on the DNA test for only $99 during the month of March, compared to the usual $299 price tag. Who of my Beautypendents is going to try it and report back? This entry was posted in Vanity and tagged antioxidant, DNA, genetics, human genome project, medicine, Ruthie Harper, skincare, SKINSHIFT on March 5, 2013 by jenn.